And suddenly it’s all about learning the libraries, frameworks, and best practices that surround Python. 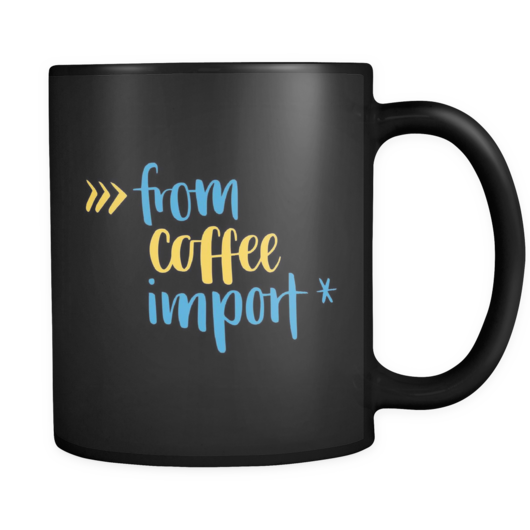 If this sounds like you, I’d love to help you out. 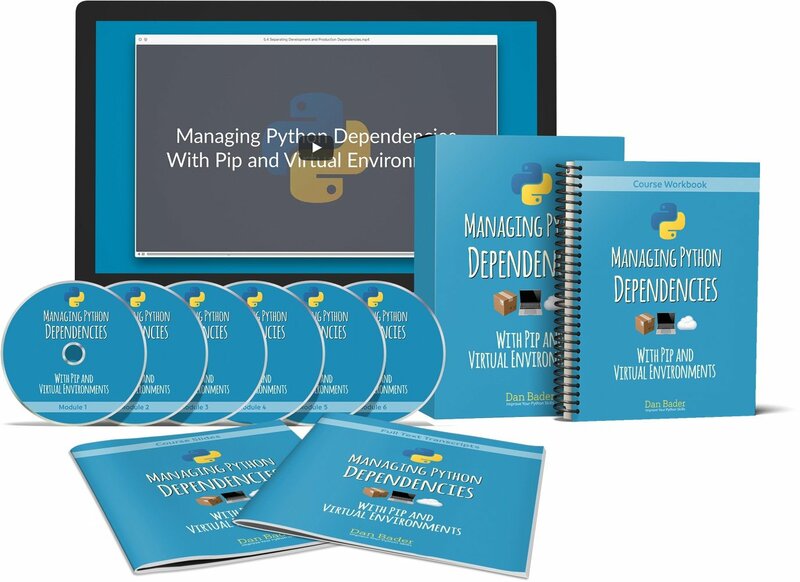 Python is my favorite programming language by far and I’d love to help you on your Python journey! 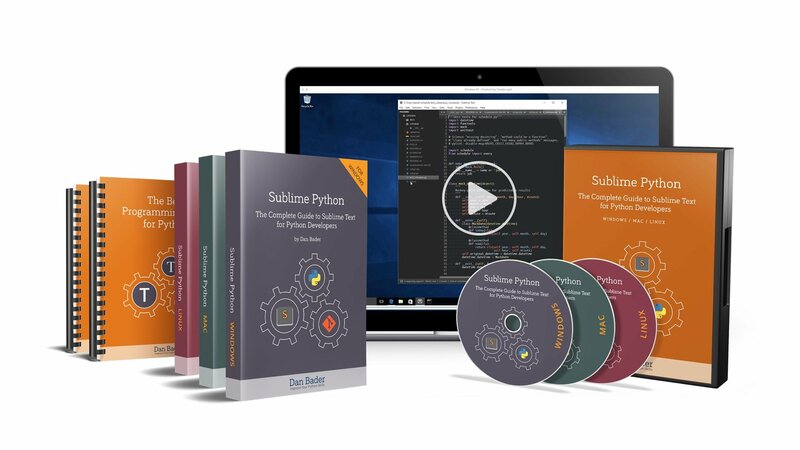 Have a look at our Python tutorials and courses below and see what’s right for you. We’re super passionate about teaching with articles and tutorials here on realpython.com—and we’d love to help you, too! 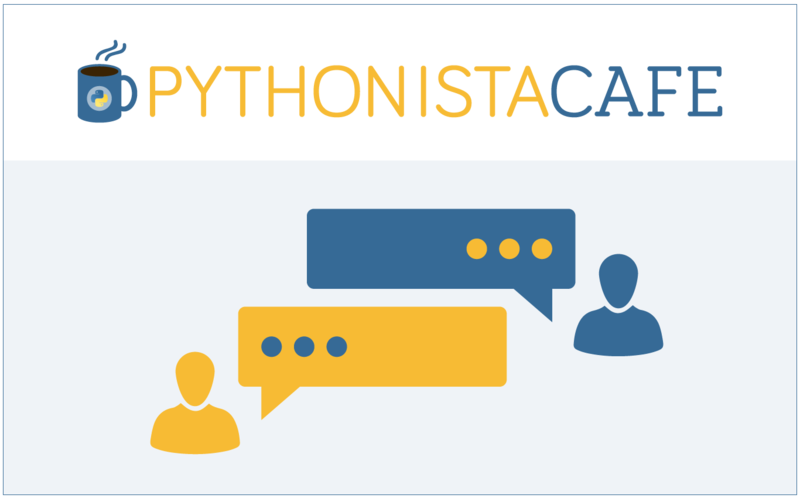 We regularly cover topics around Python and software development in general. Inner Functions – What Are They Good For? 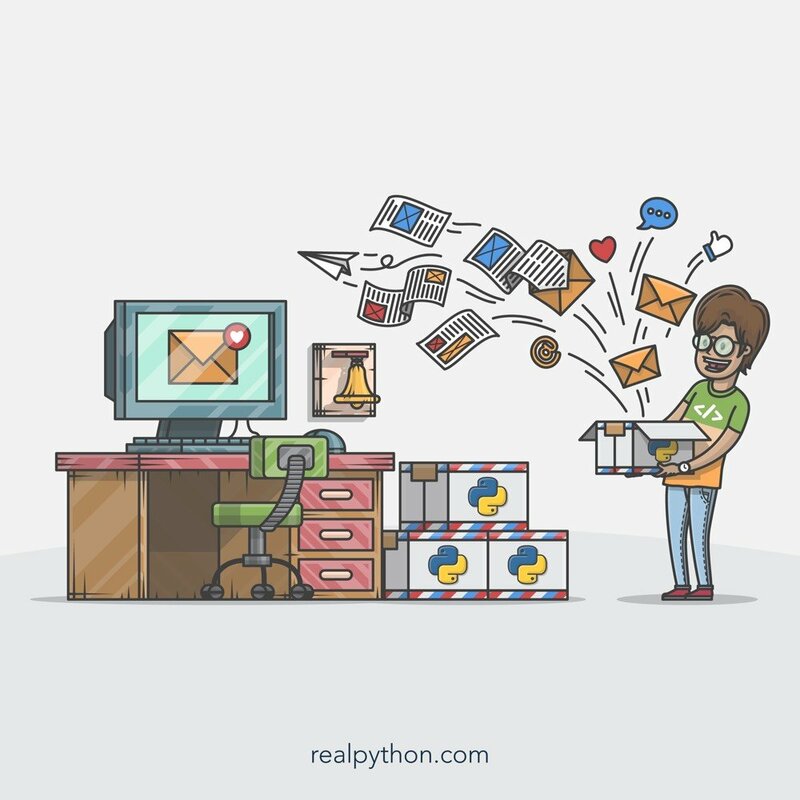 Join Now: Click here to join the Real Python Newsletter and you'll never miss another Python tutorial, course update, or post. 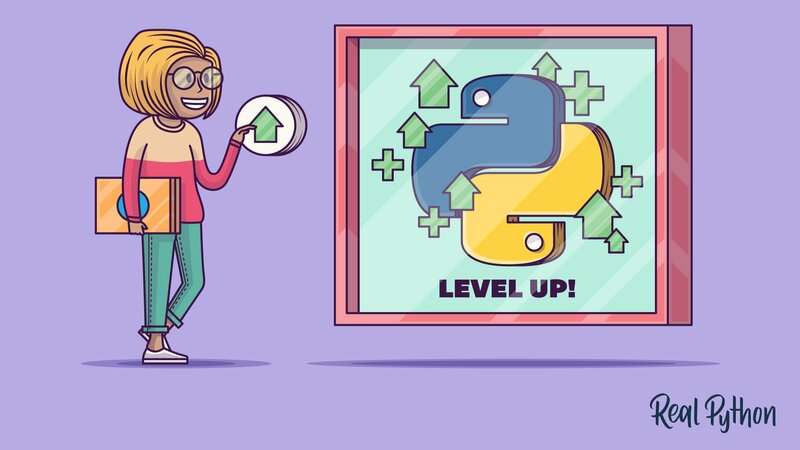 Discover Python’s best practices with simple examples and start writing even more beautiful + Pythonic code. 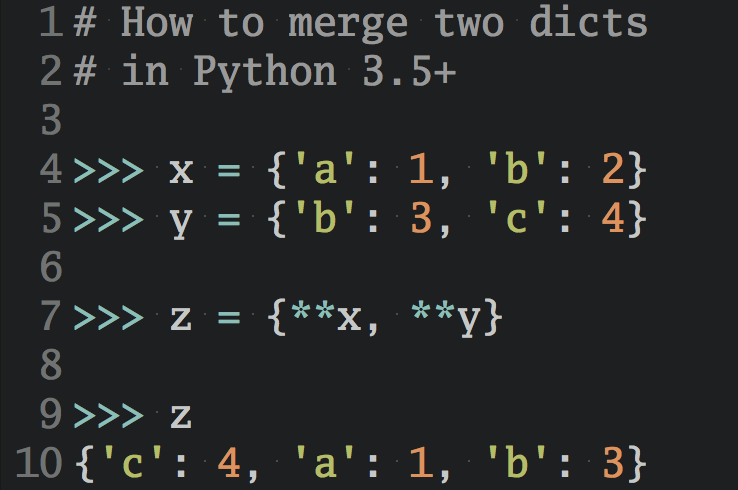 "Python Tricks: The Book" shows you exactly how. Need Some More Time to Decide? When you’re on the path to mastering Python, making constant forward progress is important and will keep you motivated. 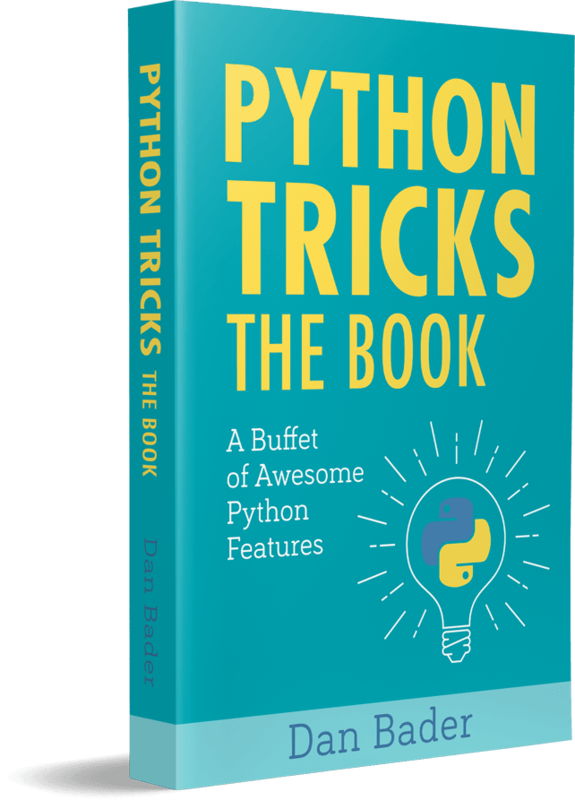 A great way to improve your Python skills a little, day by day, is to sign up for our free Python Tricks email series.